A serene face. 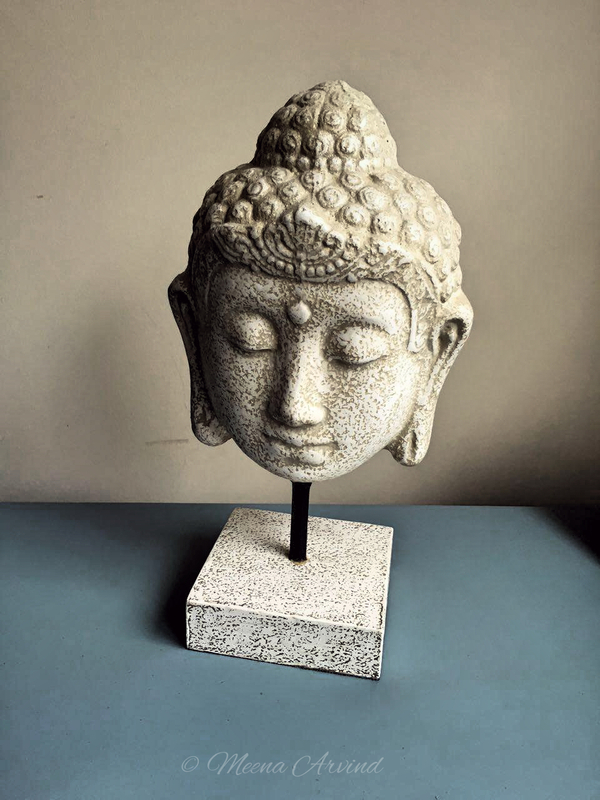 Every time I look at this beautiful Buddha's face, I feel peaceful and calm. This was gifted to us by our dear friends when they visited us. I always wonder why a Budhha face makes us feel so nice and calm. So, here is one that represents serenity.